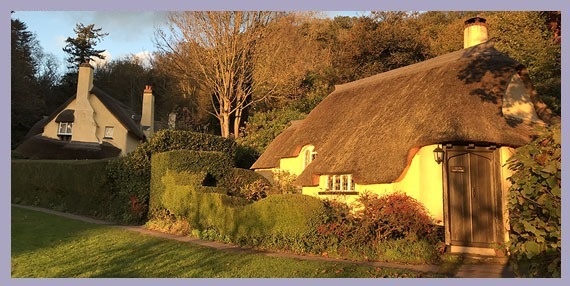 Both Periwinkle Cottage and Clematis Cottage are owned by the National Trust. David Pollard and Paul Gibbs are tenants and own both the Tea Room business and the Gift Shop & Gallery business. Paul was born in Devon and spent his childhood in Dorset. Having family in Somerset meant frequent visits to the West Somerset coast. 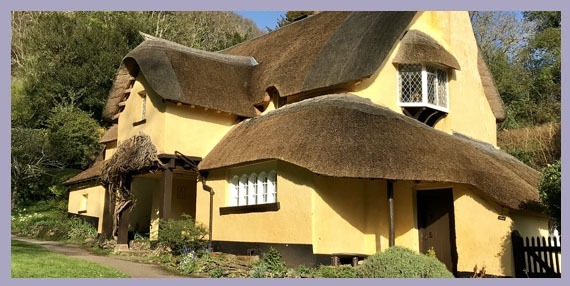 Paul’s great great grandparents worked on the Holnicote Estate as a woodsman and domestic staff, they lived in Selworthy in a grace and favour cottage and together with their youngest daughter Daisy are buried in the Churchyard. Together with their 9 children John & Ellen Blackmore made Selworthy their home. Paul recalls conversations with his great grandmother about life in this beautiful village. Paul’s grandparents met at a dance in Porlock Village hall and his mother was born in Minehead. 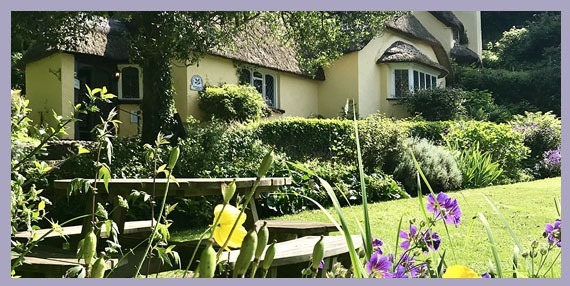 Having lived and worked on Exmoor for over twenty years Paul is delighted to be taking on the exciting challenge of bringing Periwinkle Cottage Tea Rooms back to the iconic and much-loved venue of its hey day. “Selworthy is such a special place for so many people. 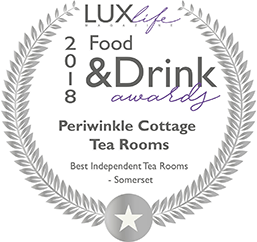 For me it feels like home and we hope that both Periwinkle Cottage Tea Rooms and Clematis Cottage Gift Shop & Gallery will have a cosy, homely but contemporary feel” says Paul. David was born in Kent and spent his childhood growing up on a fruit farm, having spent eighteen years living and working on Sark, in the Channel Islands David has made West Somerset his home. 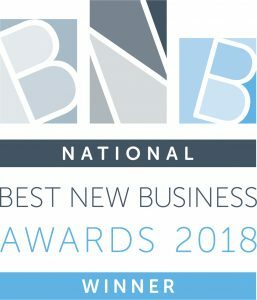 Paul and David also own their own management consultancy, Mill Close Solutions, offering advice, support and guidance to businesses in the hospitality, leisure and tourism sector and have a wealth of knowledge that they bring to Selworthy.